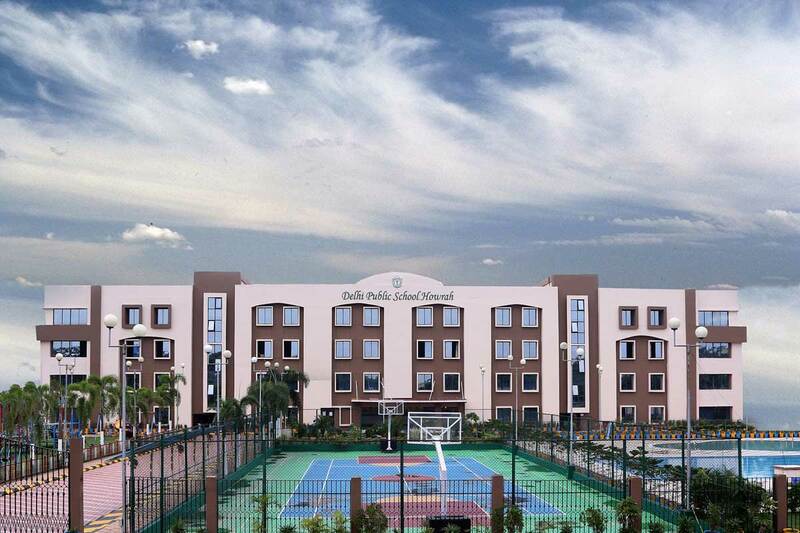 The genesis of a Delhi Public School is an event in itself and the Delhi Public School Howrah is no exception. DPS Howrah bears the vision of inculcating in the students the right moral values so that they grow up to be able citizens of tomorrow. 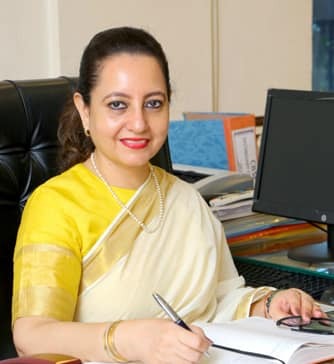 DPS Howrah, a CBSE affiliated school, will aim to preserve and enhance the highest standards of excellence and prepare generations for the 21st century. It has been providing a nurturing and innovative environment to students to become amiable, confident and productive members of the community. 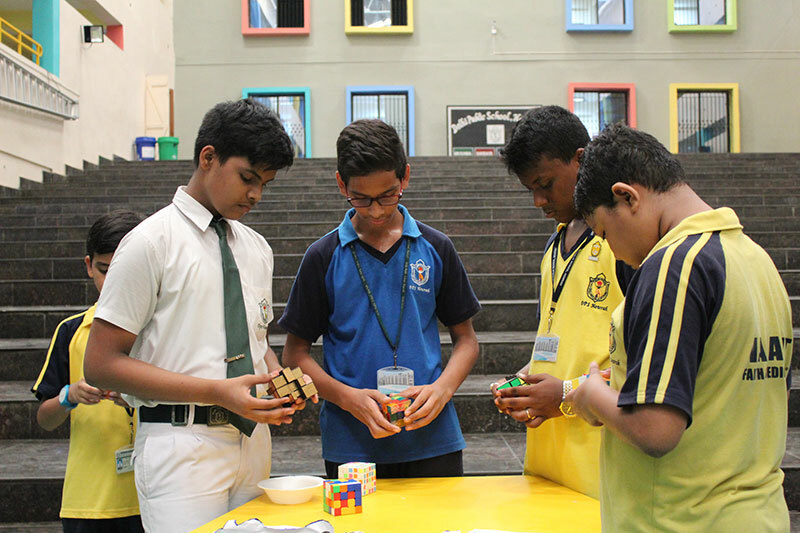 At DPS Howrah, there is a healthy emphasis on both curricular and co-curricular programmes. To groom students into responsible and gracious citizens of the world, strong emphasis is placed on the development of strength of character, mindset of excellence, commitment to teamwork and leadership potential. Delhi Public School Howrah has embarked on clear cut vision of SACH i.e. we believe in Scientific enquiry of mind, Agility of mind and body, Creating, nurturing and preserving nature and Humility, Unity and brotherhood. Our vision SACH encompasses these important areas for holistic development in students. In this digital age we aim at providing activity oriented learning enabling digital natives i.e. our students use both dexterity of hand and agility of mind empowering global citizens. Equal importance is given to inculcating the most important virtue in today’s time that is humility. As education along with humility is a mark of well balanced and culture individual. I hope our vision of SACH will enable our students to withstand and deal deftly with the rigors of life experiences encountered daily.